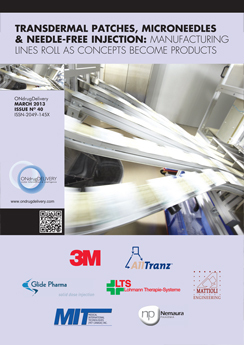 Citation: Gnann M, “From Granulate to Packaged Product”. 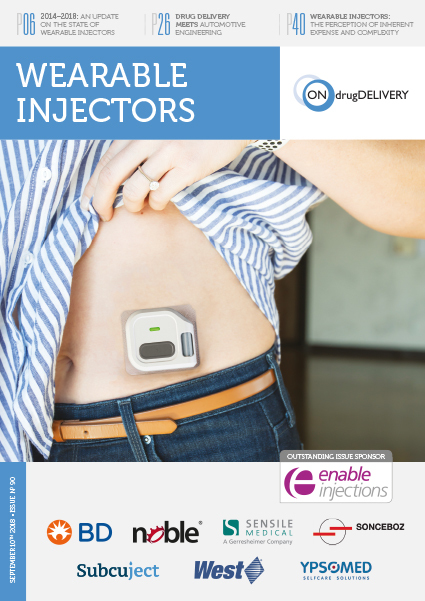 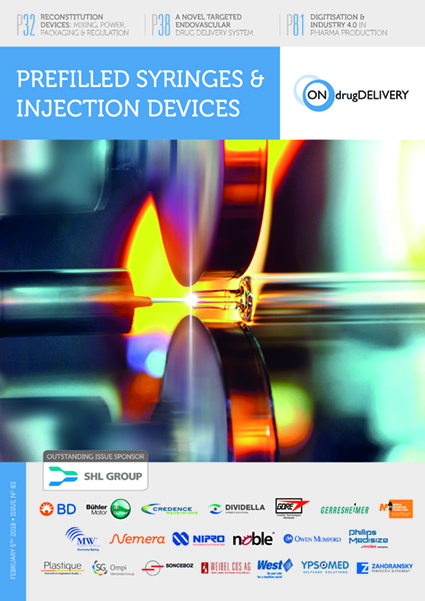 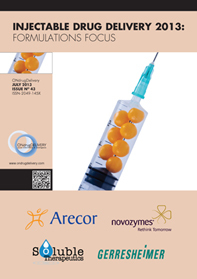 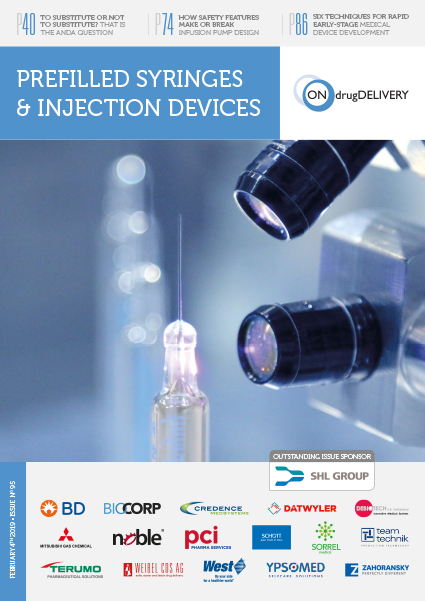 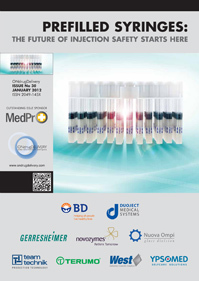 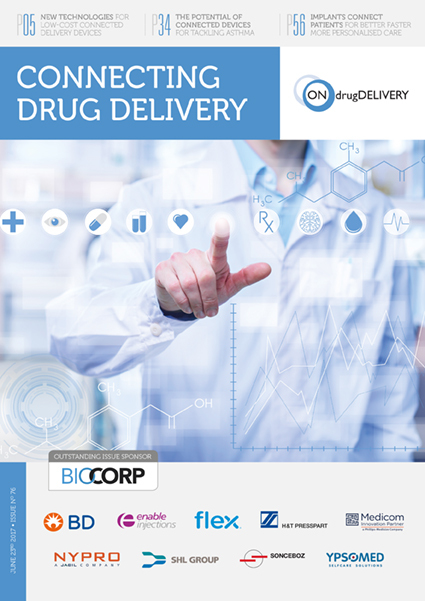 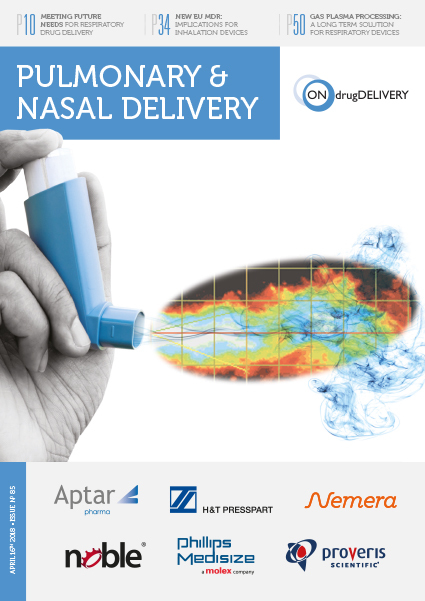 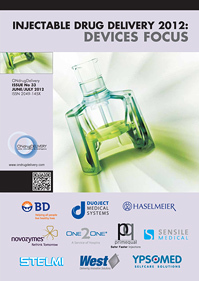 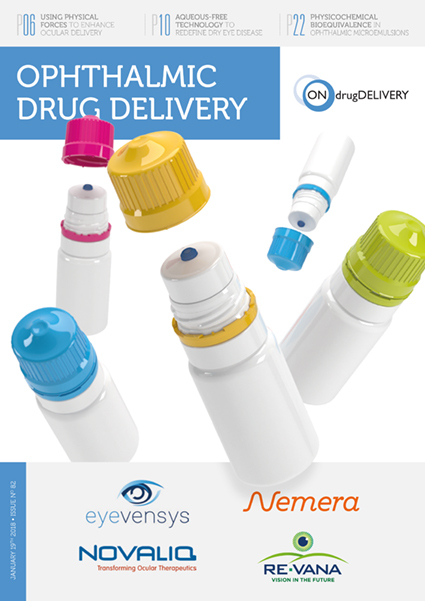 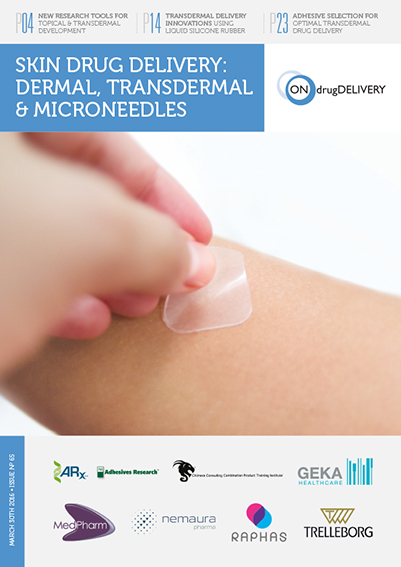 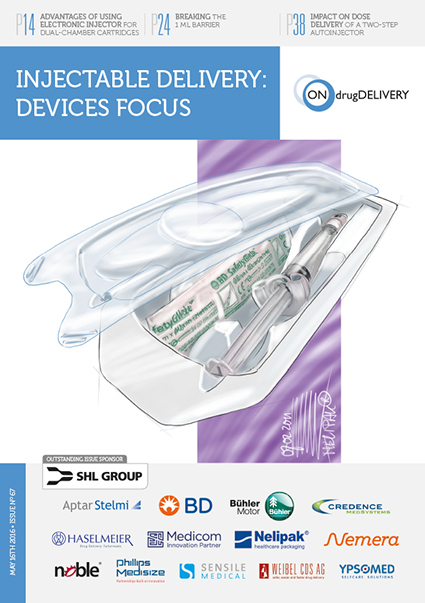 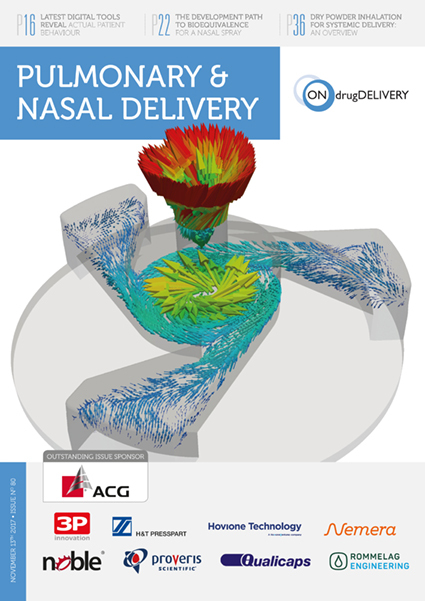 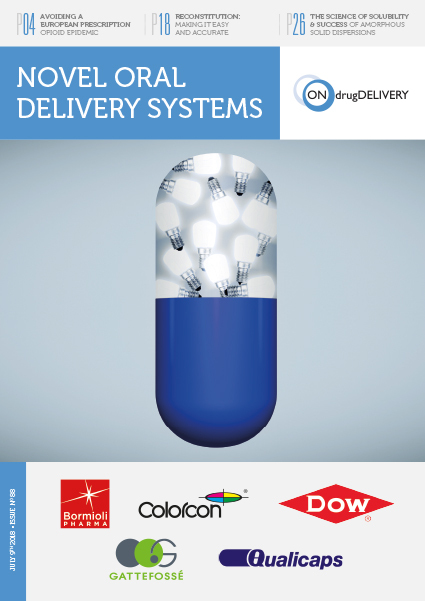 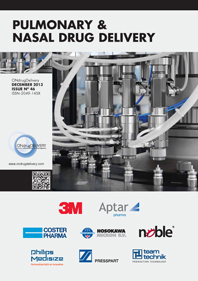 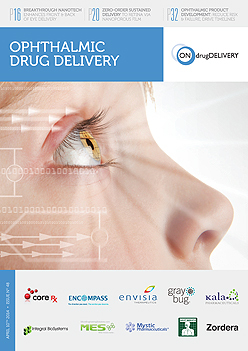 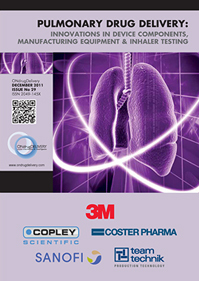 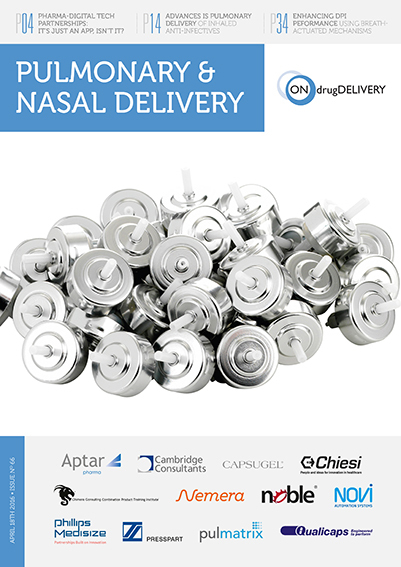 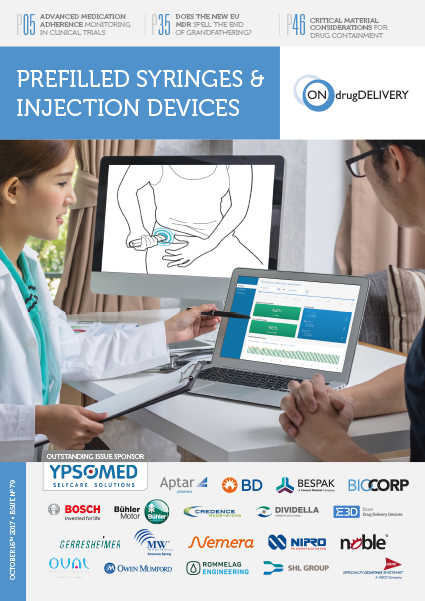 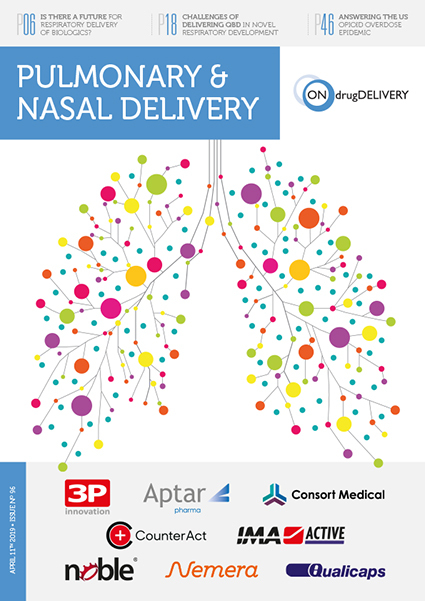 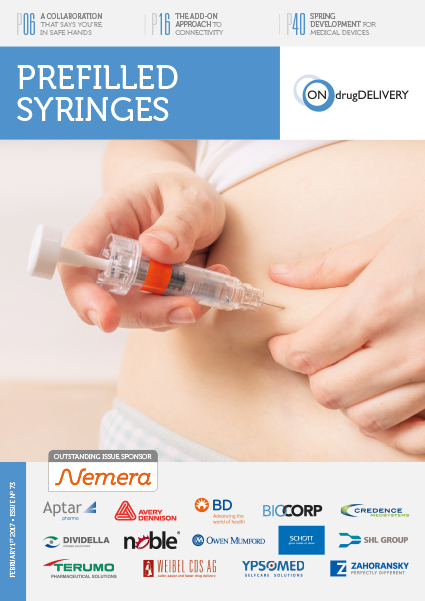 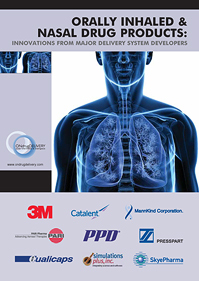 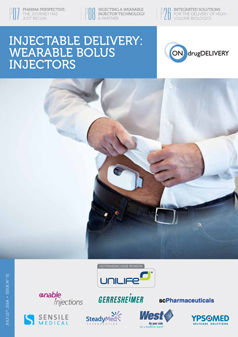 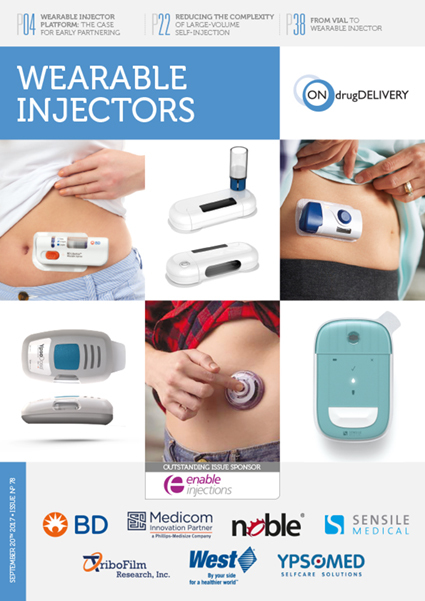 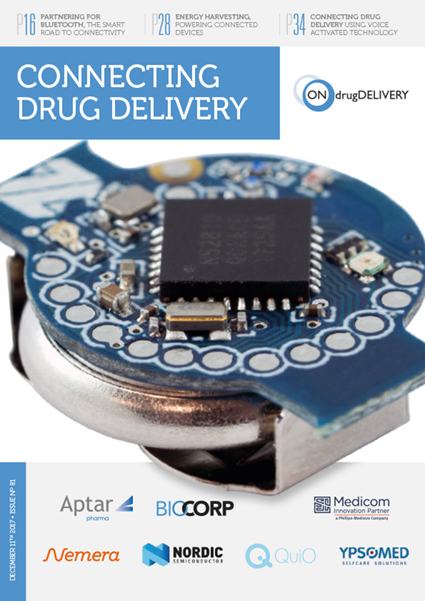 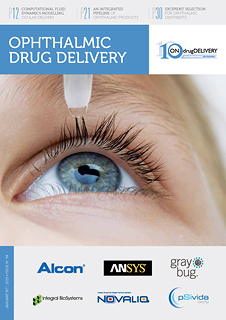 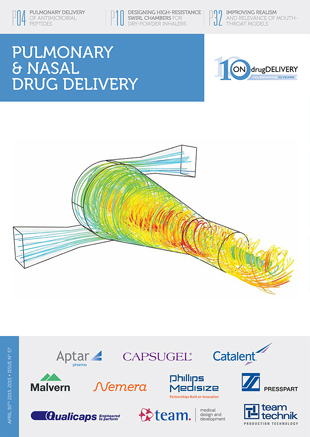 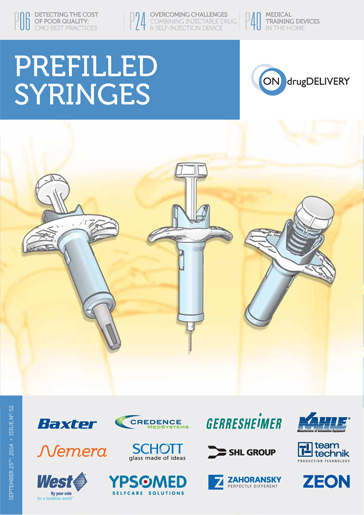 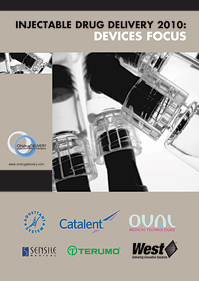 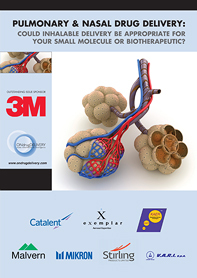 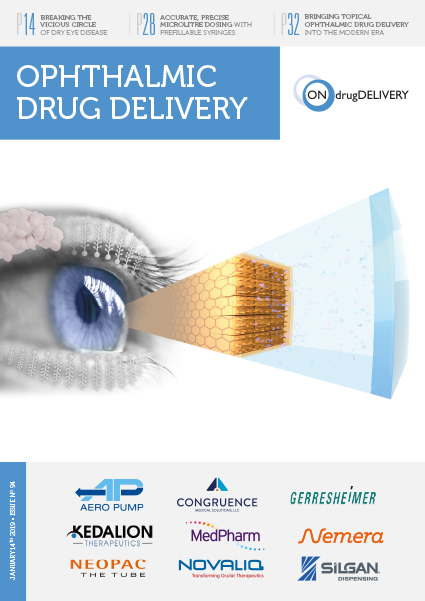 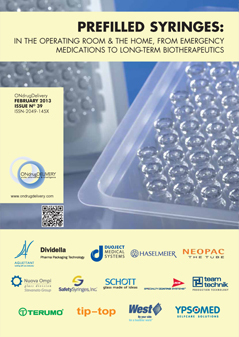 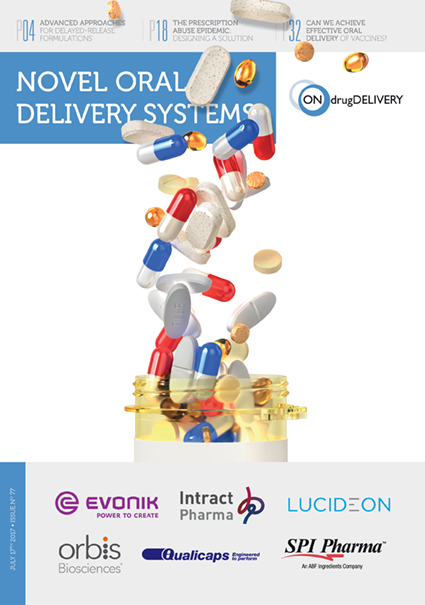 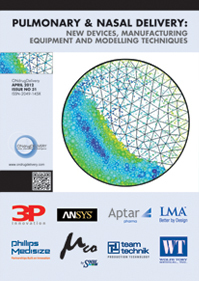 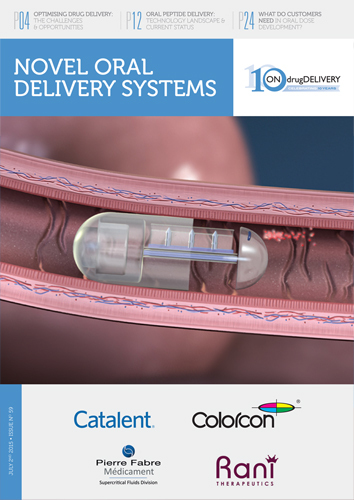 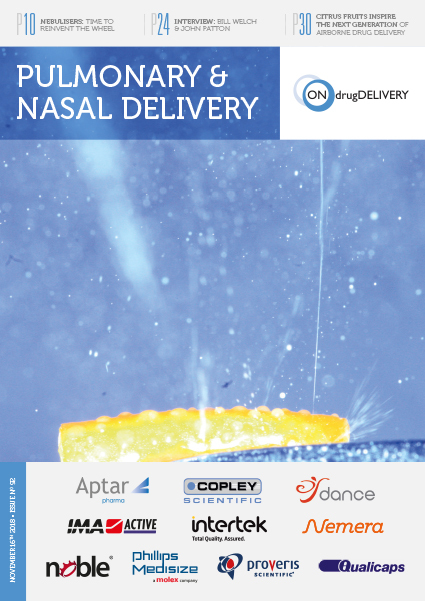 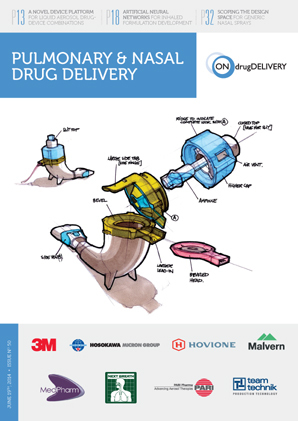 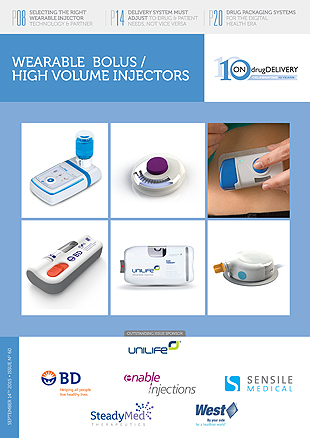 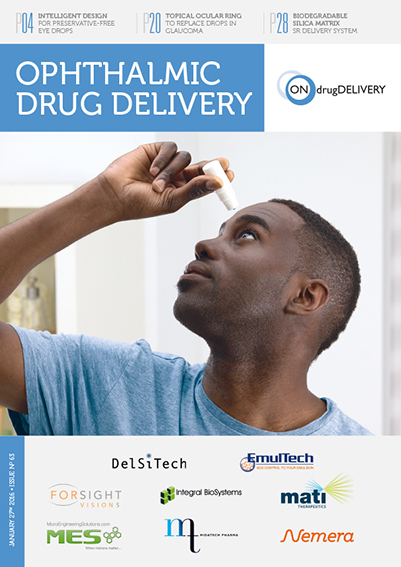 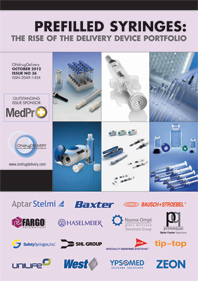 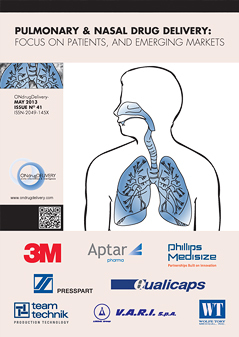 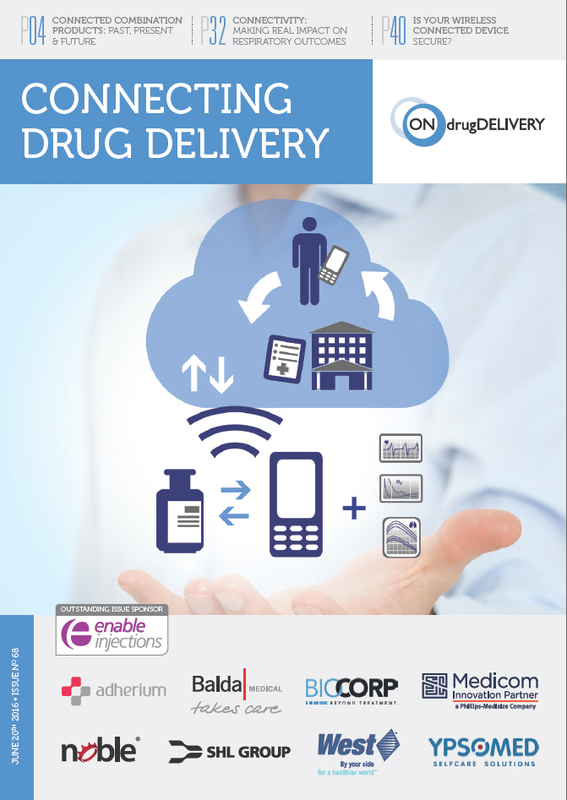 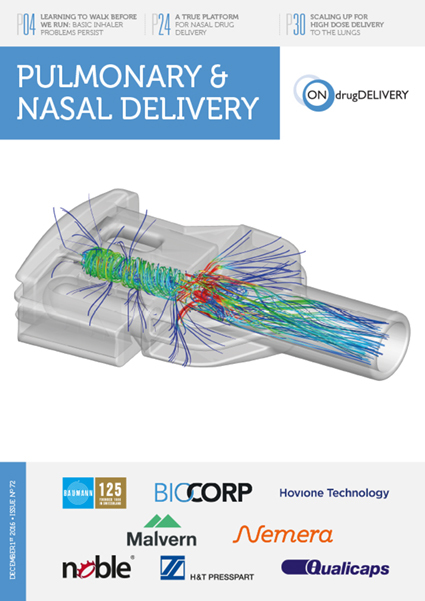 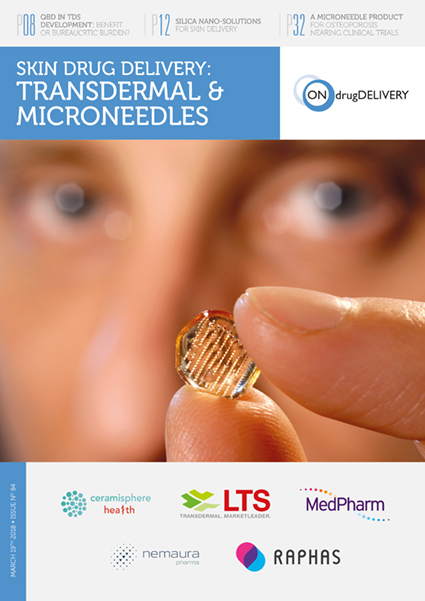 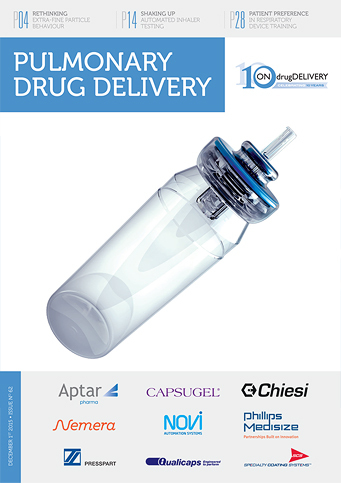 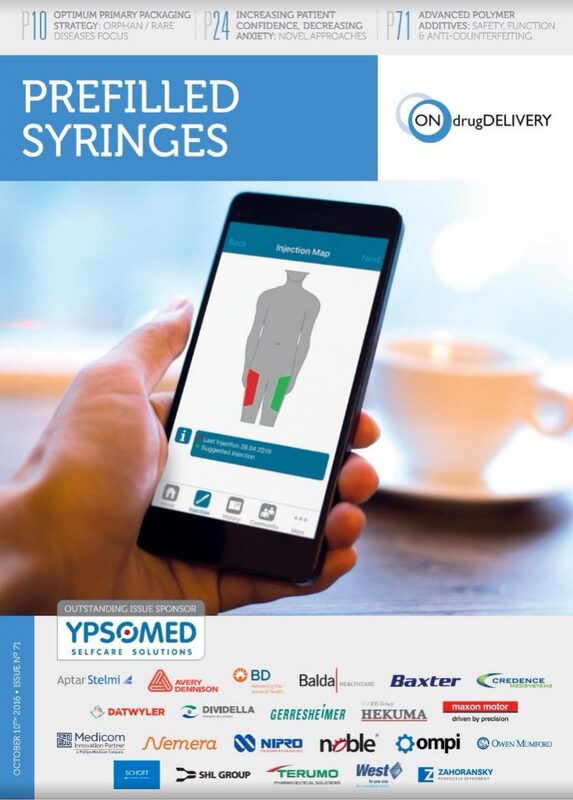 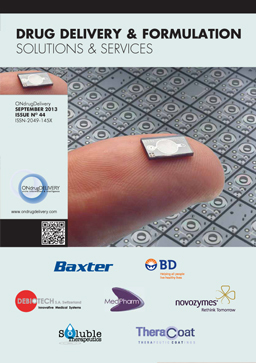 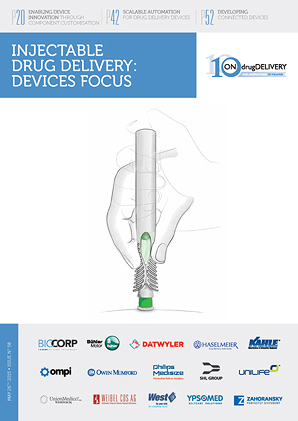 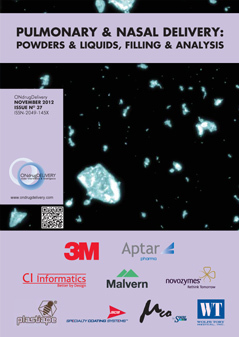 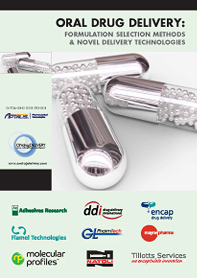 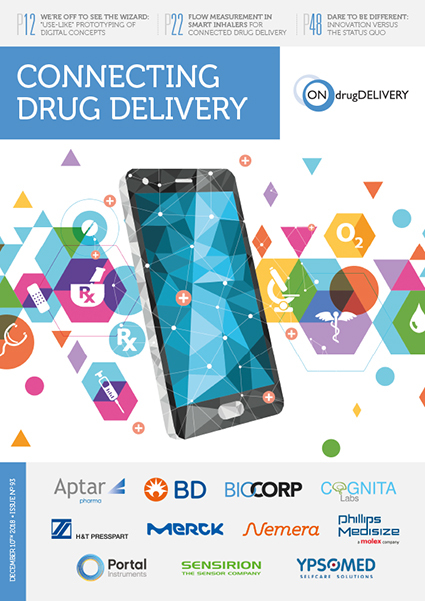 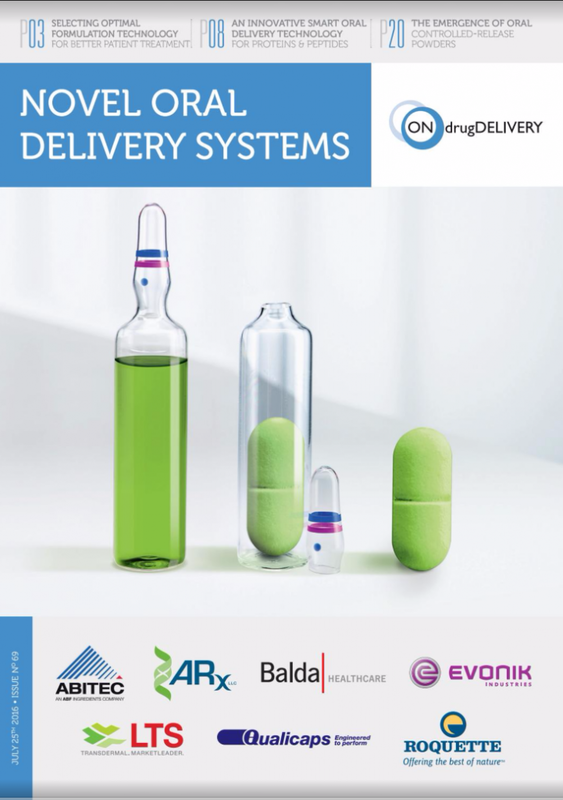 ONdrugDelivery Magazine, Issue 91 (Oct 2018), pp 92-94. 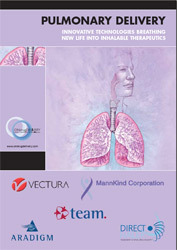 Written by Michaela Gnann of gnann text + page. 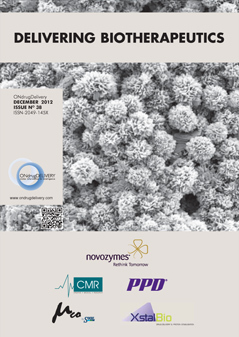 There does not exist one single Z.BLIZZARD (Figure 1). 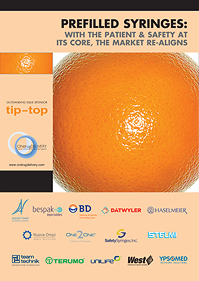 This fact is important to Berthold Schopferer, Business Development Manager at the mechanical engineering specialist ZAHORANSKY Automation & Molds. 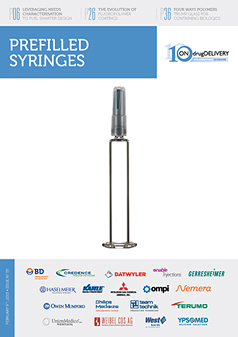 Z.BLIZZARD machines manufacture ready-to-fill prefillable syringes from cyclo-olefin polymers (COPs) or copolymers (COCs) with a very high degree of autonomy. 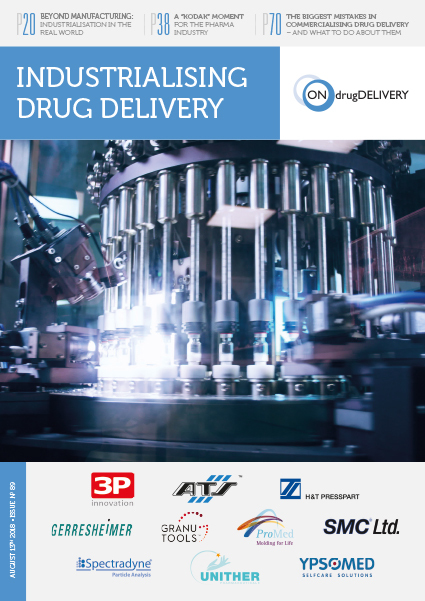 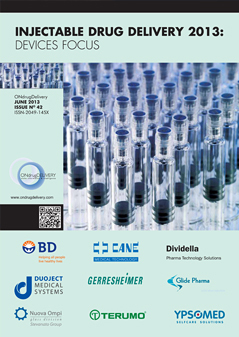 For the original equipment manufacturer (OEM) or contract manufacturing organisation (CMO), this not only means efficient and safe production of their pharmaceutical products, but also the assurance that they have invested in a sustainable solution. 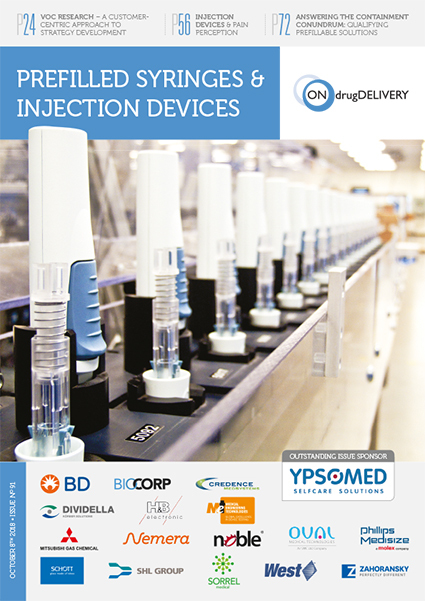 Figure 1: The Z.BLIZZARD manufactures ready-to-fill prefillable syringes from COCs/COPs with very high autonomy. 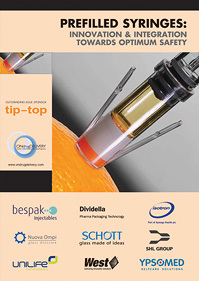 However, as Mr Schopferer explains, “No two Z.BLIZZARD’s are alike – each one consists of many functional units, which are individually adapted to the wishes of the OEM or CMO and put together to suit their needs.” The customer determines for themselves what is the orientation of the needle; is it straight or bent? 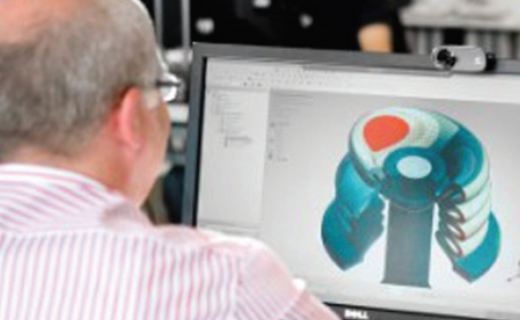 What areas have camera cover? 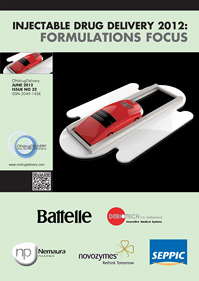 Is the Z.BLIZZARD equipped with access doors or not? 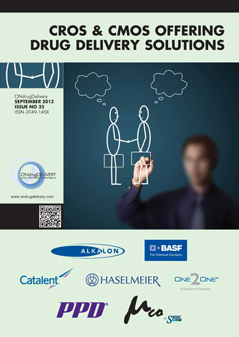 These and other details are defined in close co-operation with the customer and then implemented as desired. 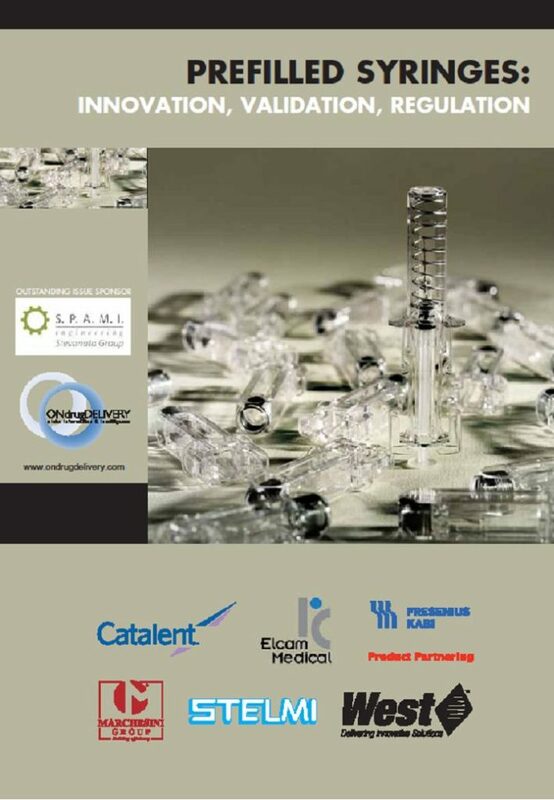 The involvement of the customer begins at the early stages already, with theme being part of the entire manufacturing process, which usually takes 12 months. 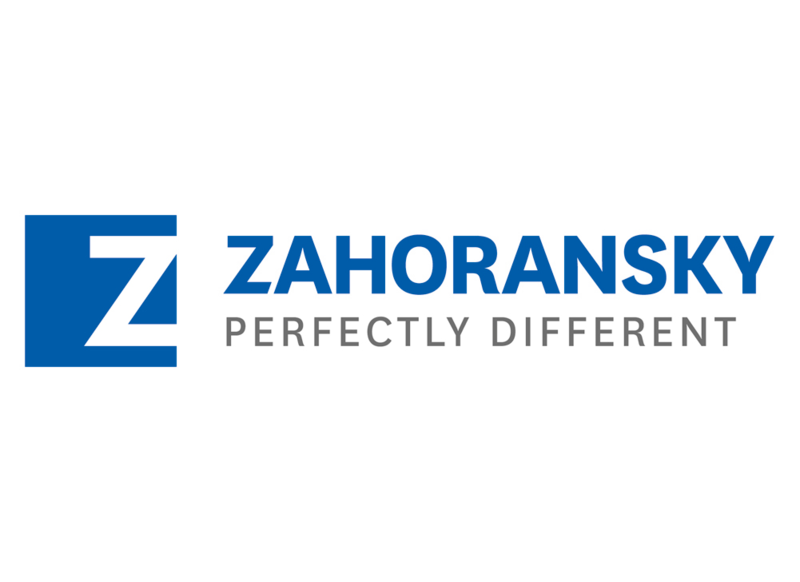 “Of course, we also proactively make suggestions and recommendations if the customer cannot or does not wish to be such an intensive part in the design of the machines,” Mr Schopferer says, explaining how a customer of ZAHORANSKY needs only be as involved in the design process of their Z.BLIZZARD as they wish to be. 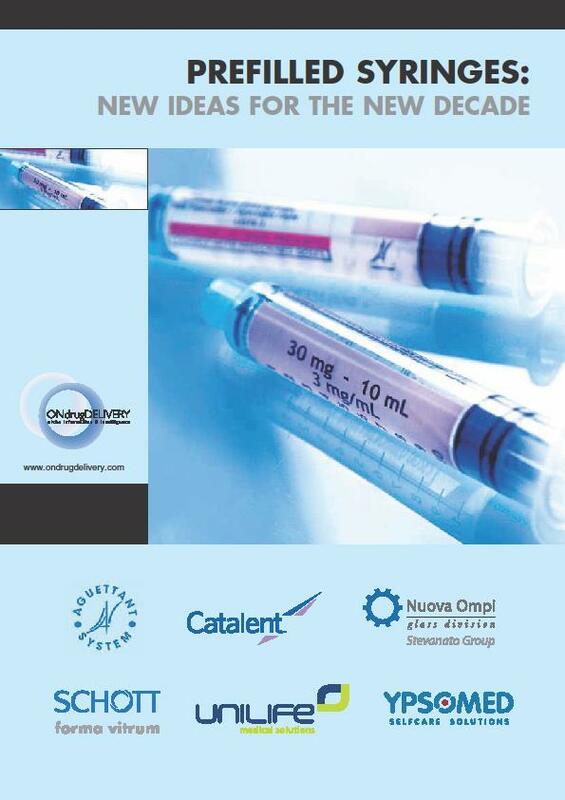 All recommendations are analysed in terms of their causes and consequences in the form of medical documentation, including a risk assessment in accordance with GMP guidelines. 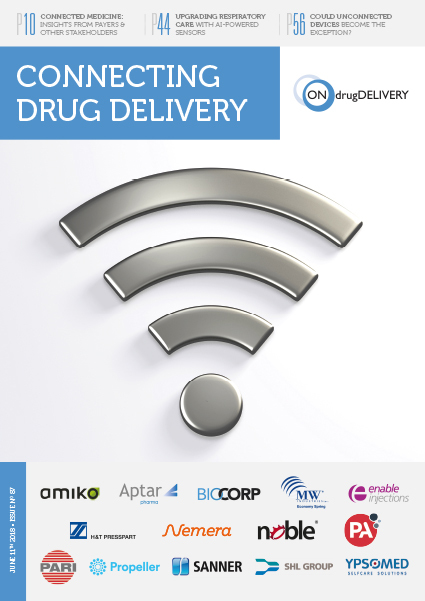 Proof is provided that the proposed solution will be implemented for the customer in a secure manner. 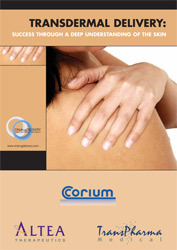 “We have to be able to show why something works or why it does not. 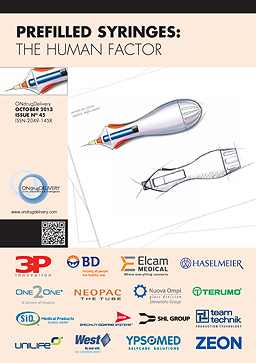 That’s what distinguishes a good machine builder from the rest. 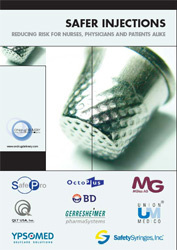 100% means 100% for us. 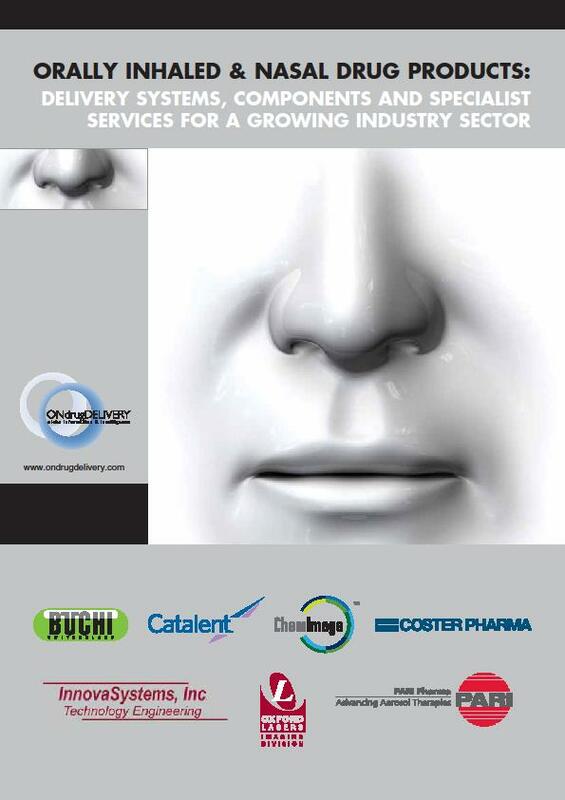 We also think into the future for the customer’s sake. 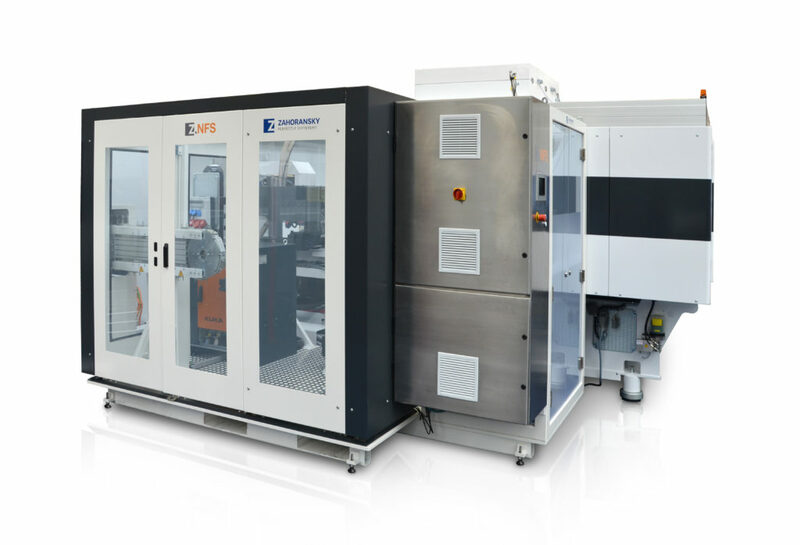 In other words, after we have delivered the Z.BLIZZARD to our customer and have installed it, it is paramount for us to know that the customer is in possession of an innovative and future-proof machine,” explains Mr Schopferer. 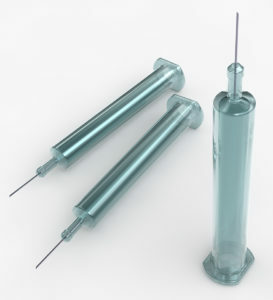 Figure 2: The Z.BLIZZARD manufactures PFS from plastics that have several advantages over their glass variants, such as the fact that the needle is overmoulded and not melted down. 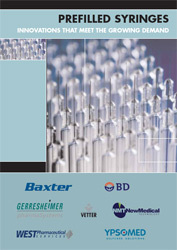 This also applies to the use of plastics, which has several advantages over glass. 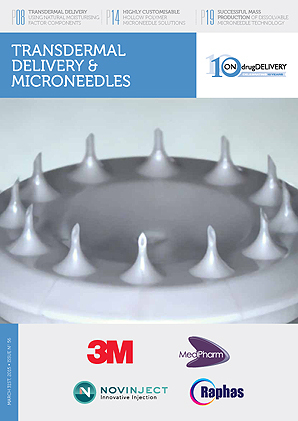 In essence, the needle is over-moulded and not melted down. 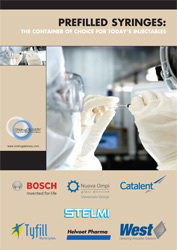 The melting process, which usually uses a high-temperature-resistant material such as tungsten, operating at temperatures as high as 1000 °C, can lead to trace heavy metals passing into the glass container and can later be found in the product – thus the containers are subsequently washed, dried and sterilised. 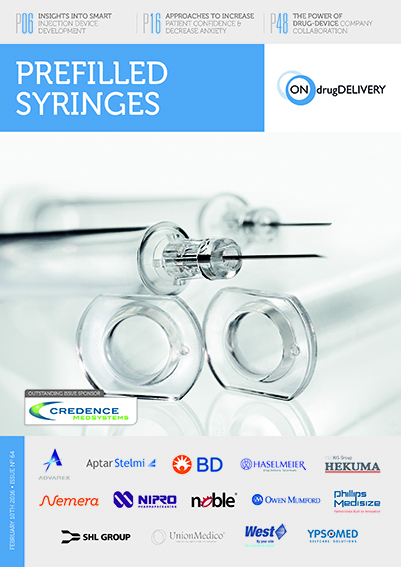 Although this results in a partially longer shelf life for the syringe made of glass, the plastic variants offer further advantages due to minimised risk of breakage and, in particular, a greater freedom in design (Figure 2). 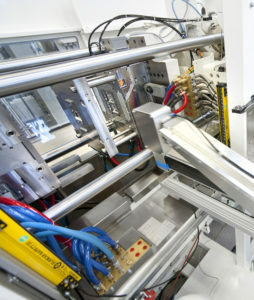 Figure 3: If the Z.NFS is integrated into the Z.BLIZZARD as shown here, it is an integrated system that guarantees the highest level of purity in the production process, as there is no human touch and the process can be carried under cleanroom conditions. 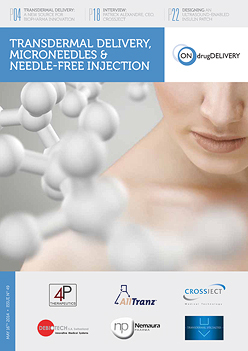 In addition, the needle isolation system Z.NFS (Needle Feeding Systems) of Z.BLIZZARD guarantees the “first in first out” principle. 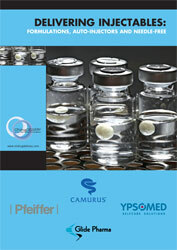 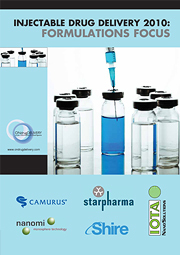 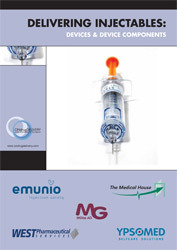 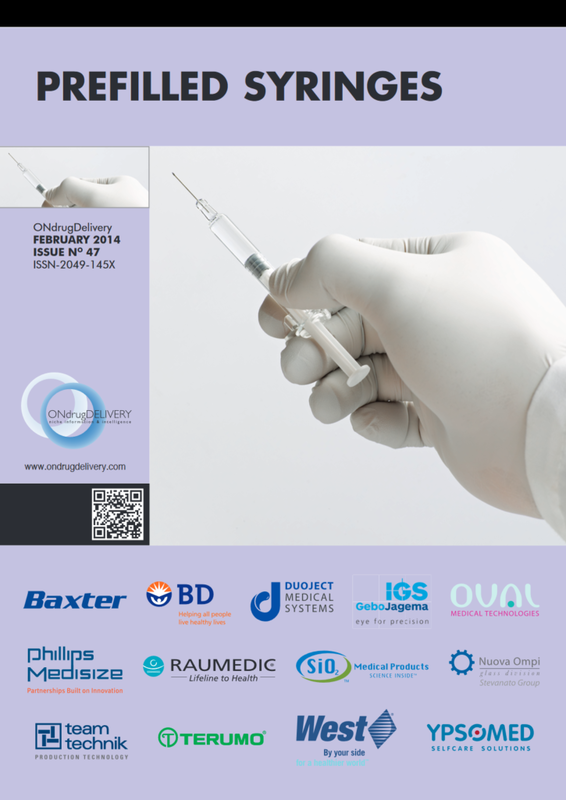 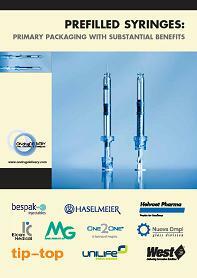 This means that the system is filled with the required quantity of cannulas and processed in series. 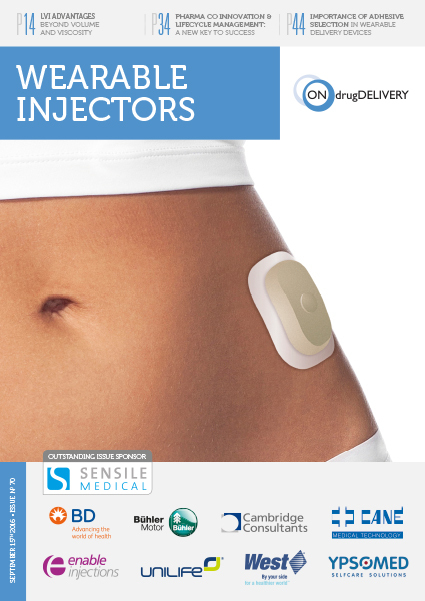 This prevents the needles from remaining in the system for an extended period. 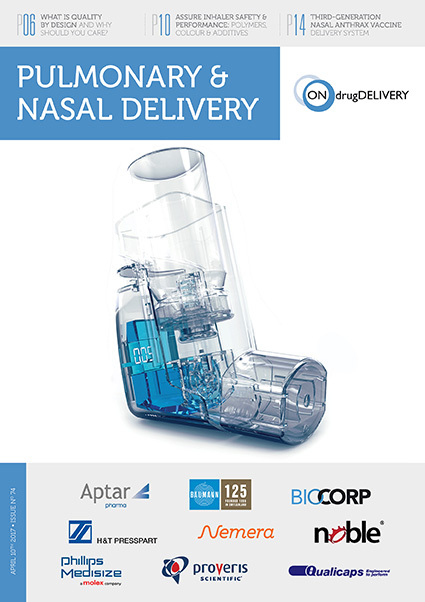 The Z.NFS can isolate between four and 32 needles or cannulas at up to 12 cycles per minute – that is, up to 400 per minute. 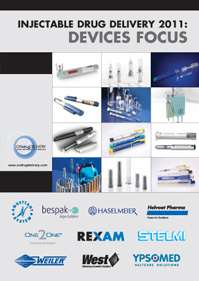 At present, diameters from 0.2 mm and lengths up to 40 mm can be processed. 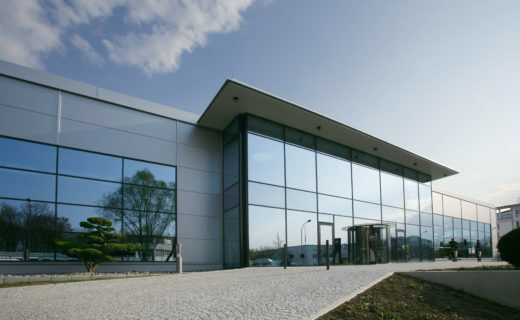 If the Z.NFS is integrated into the Z.BLIZZARD, it also becomes an integrated system that guarantees the highest level of purity in the production process, since there is no human contact and the process can take place in line with cleanroom regulations (Figure 3). 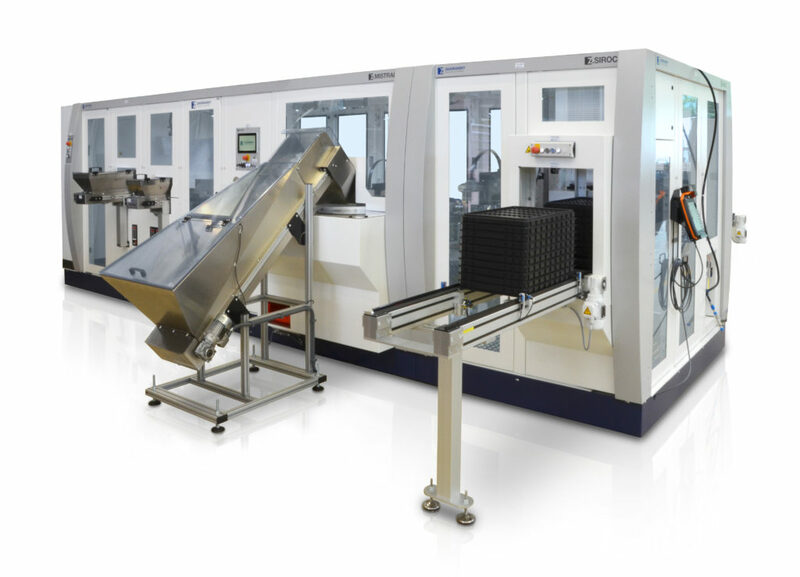 “It goes without saying that we meet the essential GMP requirements with our machines, which is the standard requirement for our customers,” explains Schopferer. 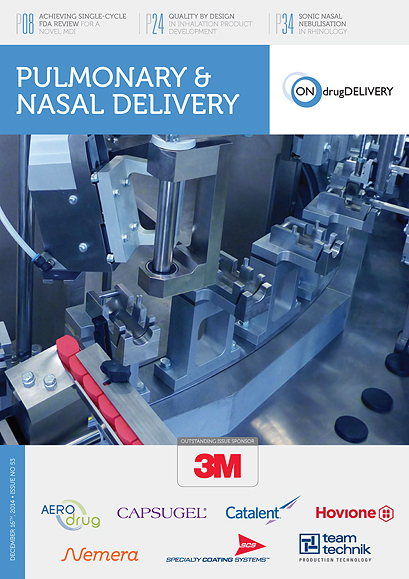 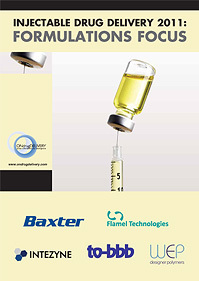 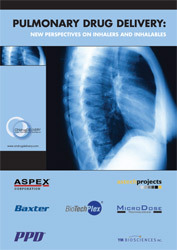 “We play an important role in ensuring that our customers’ products meet the high-quality specifications that are required and demanded in medical technology.” If the Z.MISTRAL (Figure 4), which is responsible for the downstream, and the Z.LODOS palletising system are also connected, it is possible to cover the entire process chain, from the granulate to the finished, packed, ready-to-fill syringe – a real one-stop solution. 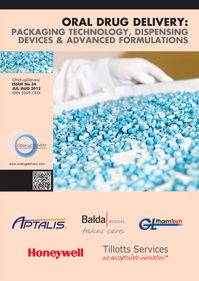 Figure 4: If the Z.BLIZZARD is still connected to the Z.MISTRAL, which is responsible for the downstream, and the palletising system Z.LODOS, it is possible to cover the complete process chain, from the granulate to the finished packed PFS. 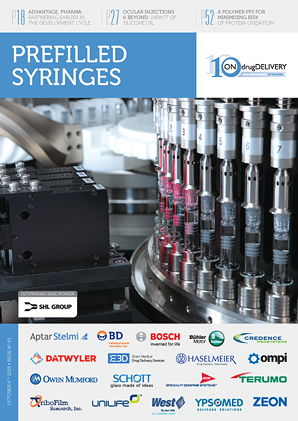 Today, high standards for glass syringes are achieved with a combination of visual and camera-based inspection technologies. 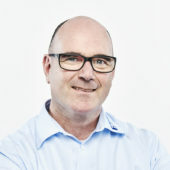 Bernhard Hinsch argues that both technologies deliver reliable results, if all relevant input variables are known and a model of their interaction has been created, but camera-based inspections are the preferred solution. 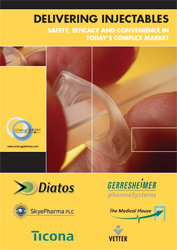 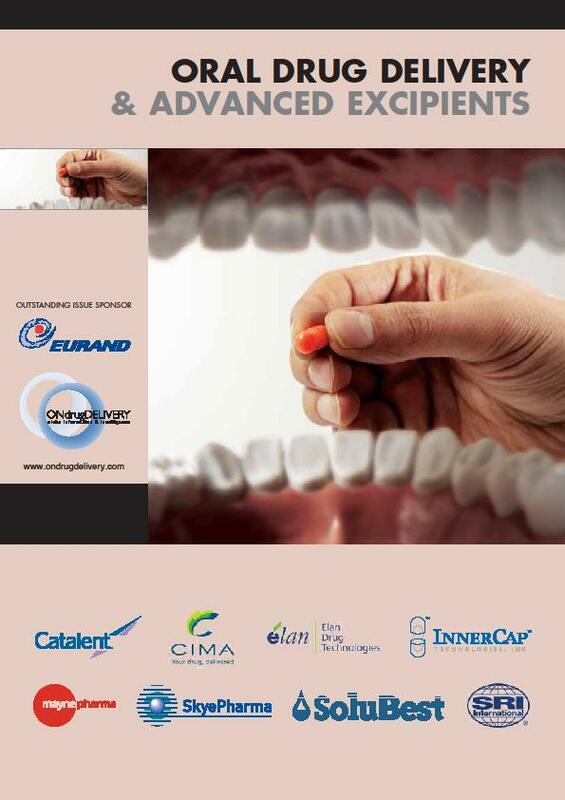 Susan M Dounce and Rick Bente outline Datwyler’s offering in the area of customised elastomeric components.